Online ordering menu for Big Apple Bagels (Dubuque, IA). 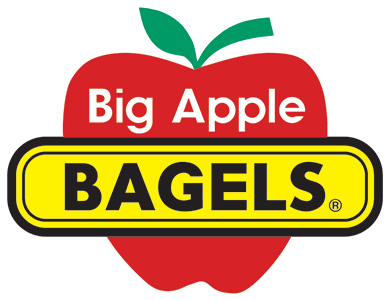 Here at Big Apple Bagels, we serve breakfast sandwiches, coffee, and bagels. Come find us at right at the corner of Pennsylvania Avenue and John Kennedy Road. We're just north of Kennedy Park. Order online for carryout!